All you have to do is search under Henry Cavill on twitter, to know who rules the Internet with his hotness. The combination of a charming personality..
and a body everyone wishes they had, leads to the latest accolade by TV Guide. Henry is their #1 pick for Summer Movie Hunk! 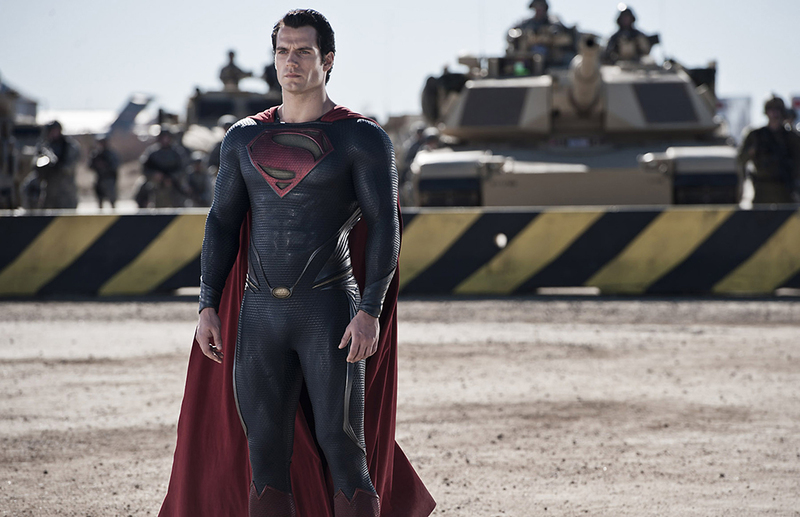 "Henry Cavill is really, really filling that new Superman suit, and he is the only man that can probably do that right now." You don't have to tell us that. Go Henry! The stuff on twitter is really hilarious!! But then a again, who can blame anyone, whether man or woman, lust after Henry? I hope he'll show up on twitter soon!